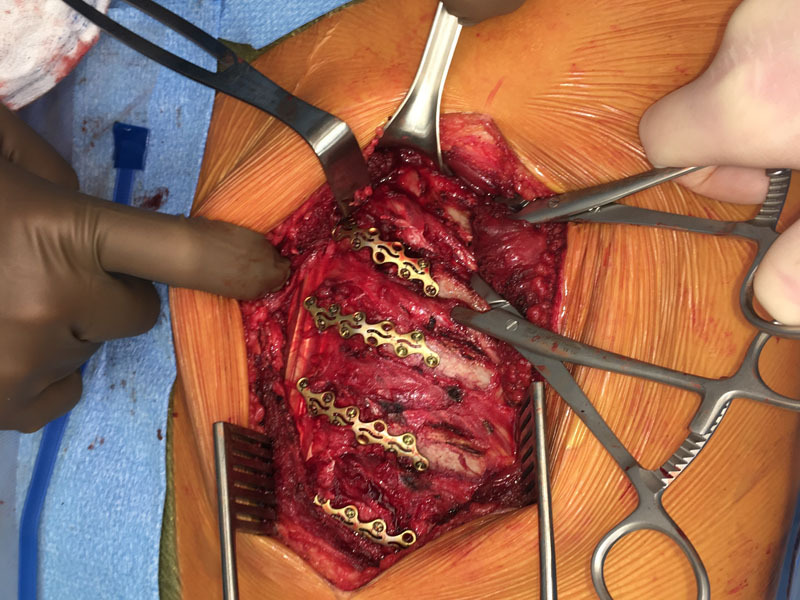 Optimizing the operative and non-operative care of the patient with chest wall injury. 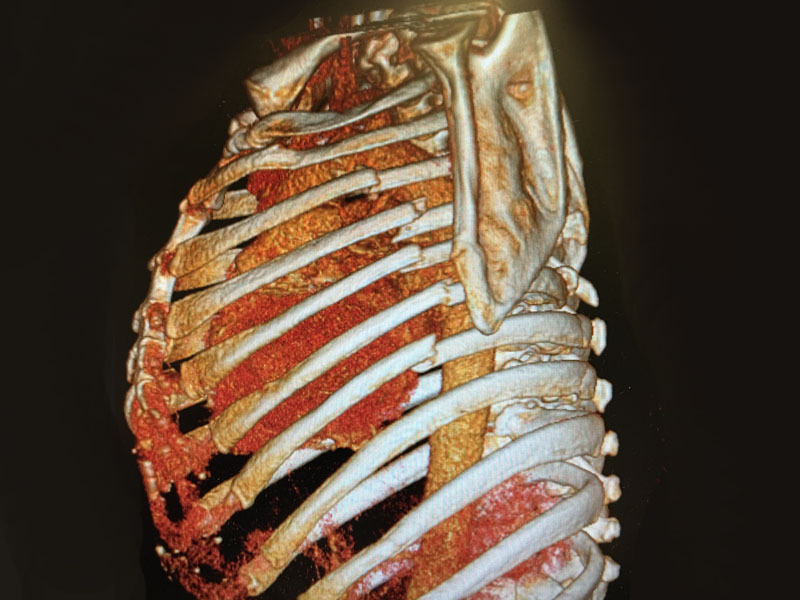 focuses on the common interests of those persons and entities interested and involved in the science of chest wall injury and surgical stabilization of rib fractures. It was conceptualized in March 2016, in creation through the subsequent twelve months, and officially elected representatives and accepted memberships as of March 2017. Our driving motivation is to improve the quality of care for patients with chest wall injuries. We aim to do this through collaboration of members and non-members, as we seek optimal outcomes for both operative and non-operative management of patients. The CWIS members are leaders in rib fracture research. We foster the development of investigators by providing a forum for collaboration. We are committed to advancing clinical outcomes through basic science and clinical research. 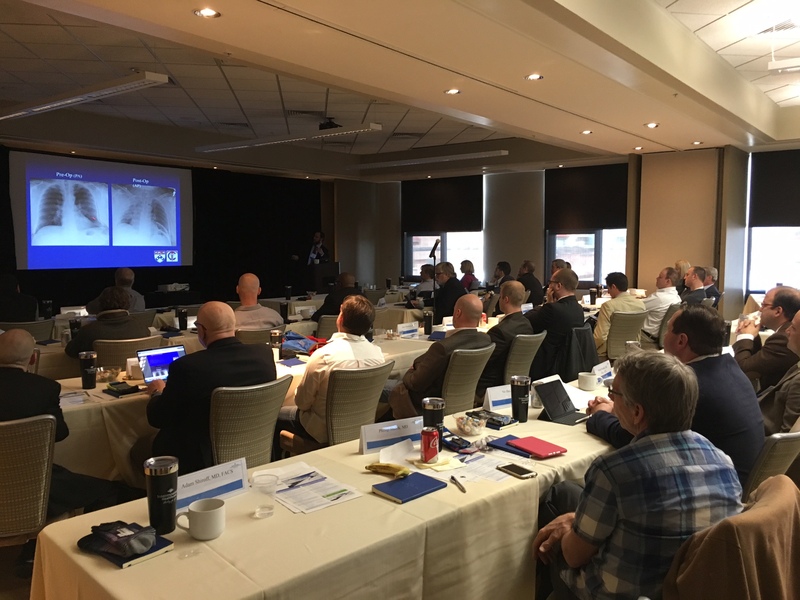 The CWIS is dedicated to providing high-quality education that is timely and useful in your ongoing rib-repair practice, provocative and pushing the envelope in exploring new concepts and technologies, and based on topics driven by our members. Check out our education activities available in-person, as well online through live webinars and our ongoing podcast series. To advance the care of the patient with chest wall injury through rigorous research, promotion of patient access, navigation and advocacy, coordination of education and networking, and practice of high quality, evidence-based, cost-effective care. Please reach out to us if you have any questions about treatment strategies, society membership, upcoming events, research, leadership opportunities or general questions.